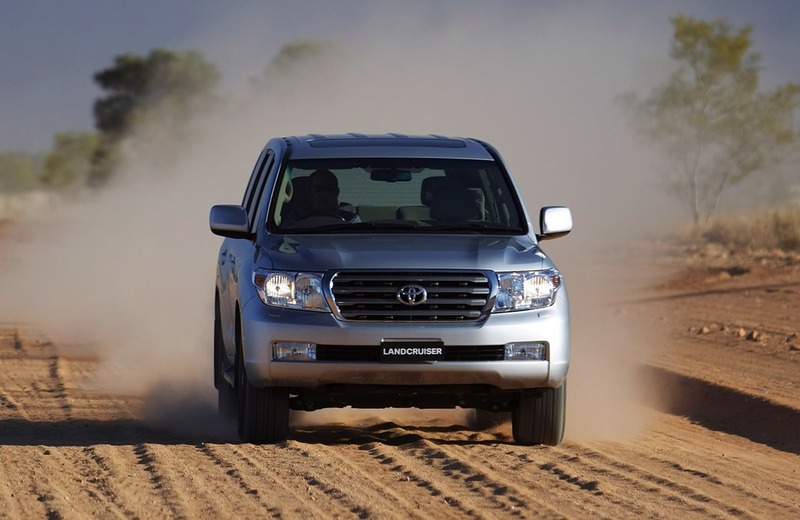 LandCruiser Sahara: Your limo to the wild awaits. 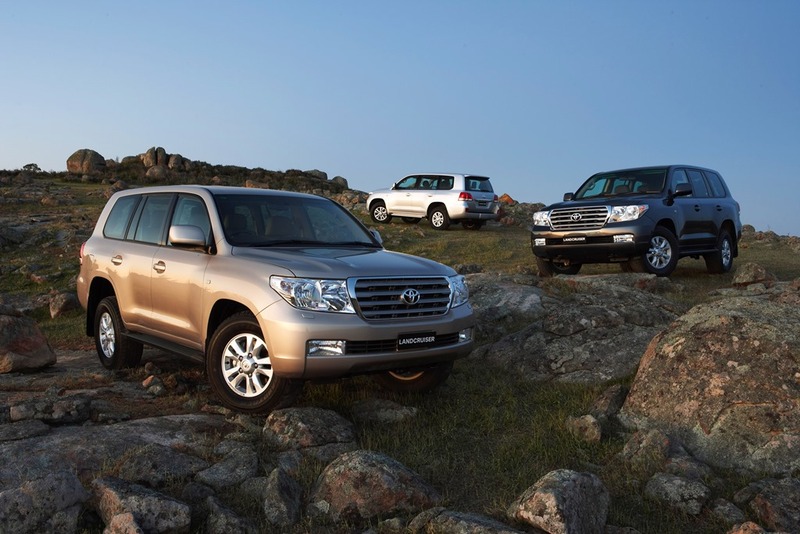 LandCruiser Sahara: Your limo transport to the wild awaits. 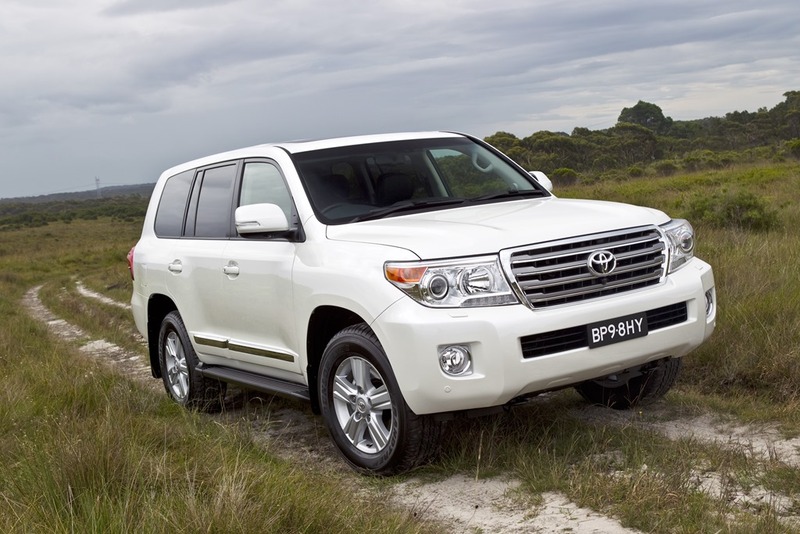 There aren’t too many SUVs bigger than the LandCruiser, nor are there many SUVs who have gone farther or done more. It is a very select group who can claim membership to the “we can go anywhere, so bugger you” club. You’ll no doubt recall we took a V8 diesel GXL down the M5 to Canberra and it performed beautifully. It is the sort of road trip these things were made for. Everything seems effortless, albeit in slow motion. The Sahara is top dog and is very unlikely to have sand kicked in its face. Sahara treats its passengers more like guests who have checked into a bijou luxury hotel. Those guests have been shown to a 3rd floor suite where they’ve put their ports down and settled into a comfy chair. Its driving experience feels somewhat similar, as if a guest is driving a 3 story luxury hotel, from a suite on the 3rd floor. Everything happens in slow motion and from the time you enter the cabin you feel pampered. The thing I most like is the feeling that at any stage I could simply turn the wheel and head off the road no matter where I happen to be. There is a sturdiness about the construction which feels rather like an army vehicle has been trimmed with leather, felt and climate control with cup holders for good measure. It isn’t something you can fake because it isn’t tangible. Just as in the GXL (click here for the story), we felt cosseted and safe. You’ll want to get out just so you can see the 4WD do its thang. The sand trap escape is particularly recherche. Once upon a time you’d have needed a brace of bandits in white robes to appear on horseback, with shovels and duck boards on their backs. Now you simply press the crawl button and set the speed with the knob and Bob’s-you-uncle, you don’t even need to touch the pedals. The crawl feature allows the bijou hotel drag itself from a bog, so perhaps it should be called the “Alan Jones” feature. I’ll admit you only get a true appreciation of those laudable attributes if you’re drunk enough to want to take your $124,000 Sahara into the panel-denting outback. I’d sooner have my eyelids pinned back with nine inch nails. No, I’d rather be in an actual bijou luxury hotel sipping an actual glass of Krug and munching on someone tasty. For our purposes we stuck strictly to the city to see how rancid a V8 petrol could be on the wallet. We got stuck in with all the fervour we could muster, in fact wars have been fought with less fervour. I like the feel of the 4.6L V8. It’s silky and smooth but the power is a bit disappointing at 227KW. The saving grace is that the 439 Nm of torque is what enables the “crawl” feature to walk itself out of the most hideous of circumstances. This of course does dire things to the fuel consumption, but under normal circumstances the fuel usage isn’t too bad. 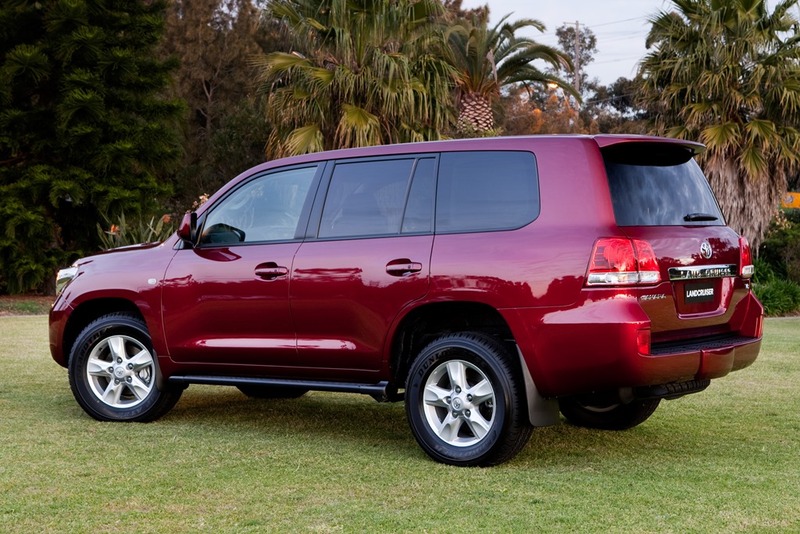 Toyota promises a rather optimistic 18.4 L/100 round town. The testers must have had a viper nesting under the accelerator pedal because we couldn’t get that figure under 20. Likewise the highway figures were a trifle on the hopeful side at 13.5L/100. The best bit on a car of this sophistication is that the 4WD is full time and controlled by fancy computers. There is also a limited slip diff which presumably limits the slip of your diff. Personally, all I see when I read that is Blah Blah Blah. All we need to know is that a car the size of a building is OK on petrol and can almost walk up the side of a cliff and keep its occupants safe and cosy. 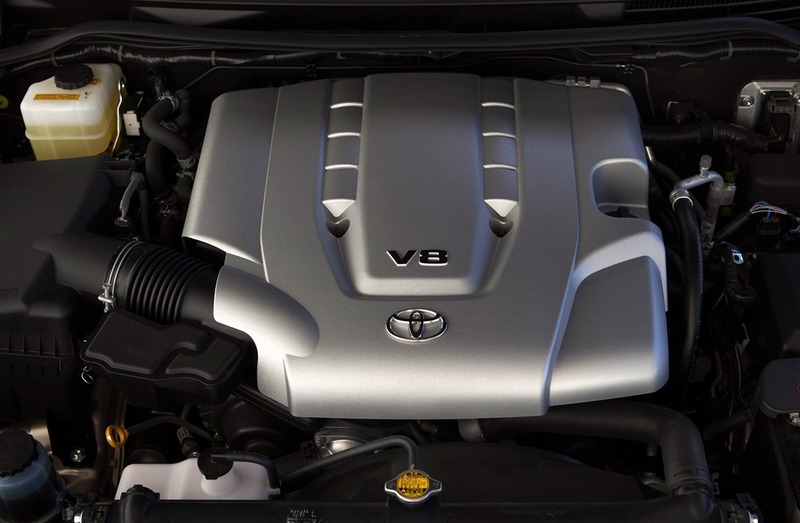 The Toyota is so quiet, that even round town the V8 can barely be heard. That is both a blessing and a curse. The sound deadening is extraordinary, and because the auto spookily smooth, you hardly feel like you’re moving. On the highway the cabin is still as silent as a ghost, and the 7 seats are uber cosy. I’ve said it before and I’ll say again, I prefer the velour comfort of the GXL to the leather of the Sahara. I detest squeaking every time I shift my ample bottom, and black leather in the Australian summer can cook an egg after half an hour in the sun. However, the limo effect comes complete with some fake wood grain we which could well do without. It is only when you really stick the boot in that you can hear that sublime note from under the bonnet. Overall, you feel pampered. There is mostly only good news to be had from this story, however it would be remiss of me not to point out a few annoyances. First is the centre stack which is far too wide. It is a bad piece of design made worse by a thick leather pad on either side. It has the effect of making the footwells much smaller than they should be in a car the size an hotel. With the driver’s foot on the footrest, his leg is jammed against the pad. If the whole shebang was better designed it would be 8 or 9cm narrower. The next thing is the jump-seats that squeak if not properly stowed. I’d take them out and leave them at home. If people want to ride in the third row they can telephone for a taxi. As for the rest of the dashboard, the look is slightly chunky which is a style you either like or don’t. It has a quality feel about it as does the rest of the cabin. 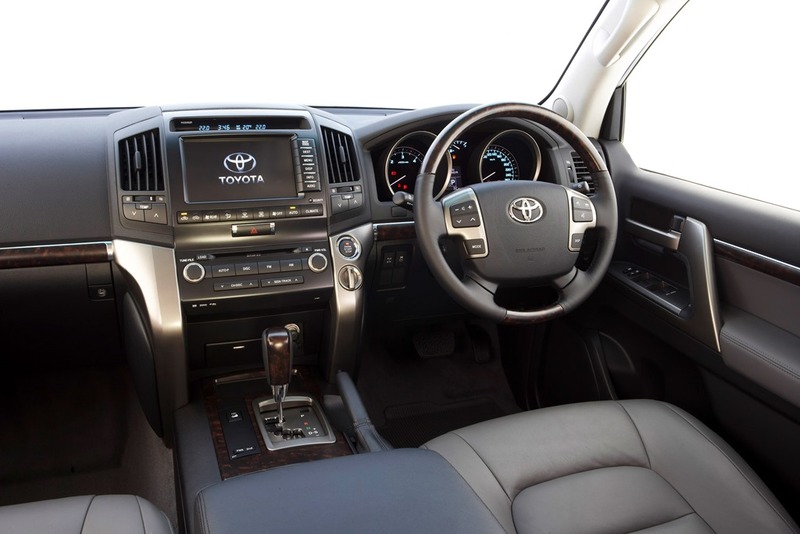 Unlike the Pajero we tested recently, the design feels up to date and made with care and love. Well, care. Personally, I’d like something a little less butch-off-roader and more elegant-$124,000-transporter. Before I sign off I want to spend a few lines talking about the drive through the Royal National Park. This run I normally reserve for sporty hatches and outrageously expensive Euro Trash. During these runs I’ve noted the number of SUVs lumbering along at a fraction of the speed limit. It’s my theory that these drivers are simply rubbish and I wanted to test this theory while I had the Sahara at my behest. As I entered the park I was stuck behind the inevitable P plater keeping carefully at 40kph in an 80kph zone. It’s a good job Toyota hadn’t equipped the Sahara with a bull bar. 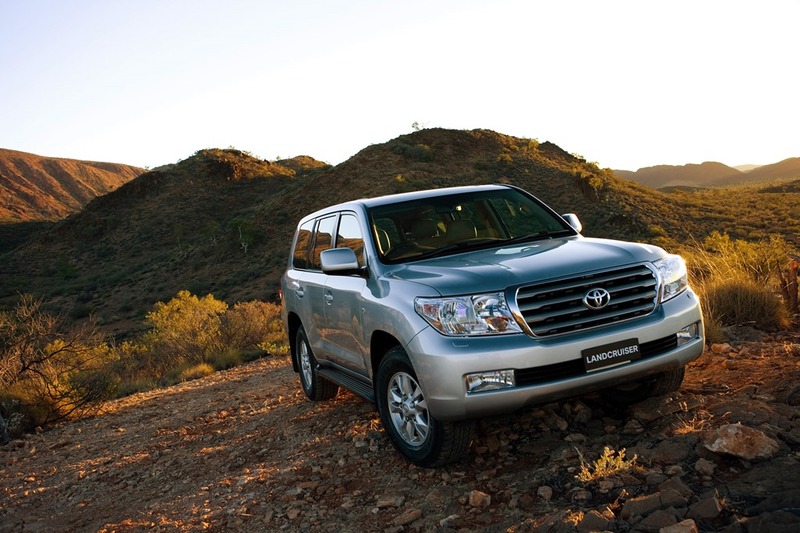 Once free of those imbeciles bent on ruining yet another drive, the LandCruiser proved to be magnificent. Still silent, still smooth and still in slow motion but very capable indeed. You’re left in no doubt that you are steering a bijou hotel from a suite on the 3rd floor, but at no stage did the hotel feel unsteady. I dare say had I pushed through tight bends too far above the advisory speed it might have been a different story. As it was, the old girl was sure footed and solid. It swept through the bends like a scene from Thelma and Lousie sans dodgy ending. It looked totally at home in the rain forest, and at the lookout, and at the Scarborough pub. Yes, the test was a success, those imbeciles are knobs and should banish themselves from the road. Apart from those few niggles there was nothing to complain about, just as it was the last time I drove a LandCruiser. 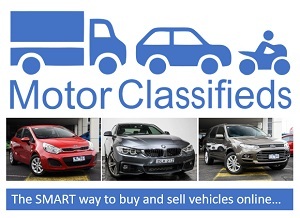 My last thought is this, the SUV market is becoming more and more crowded. Don’t get me wrong I love the LandCruiser, but take the Jeep Grand Cherokee Overland for example: It is 50 grand cheaper than Sahara, much better looking, nicer to drive, and has more stuff in it. 50 grand! That’s another decent car for the Him Indoors. They are around the same size but put side by side every person I asked preferred the Jeep. They said it looked more modern, was vastly nicer inside, and for those who don’t give a rats about the environment, comes in a range topping SRT8 at $76,000. The SRT8’s 6.4L Hemi V8 will get you to 100kph in 4.4 seconds. It also has “Launch Control” and an 8 speed auto. I’m sorry but for I just don’t get it. 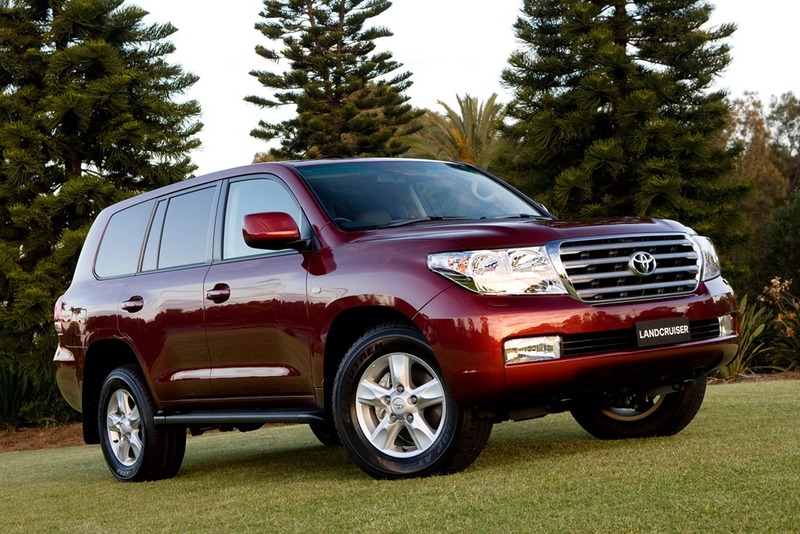 How can the Toyota be 123 grand? 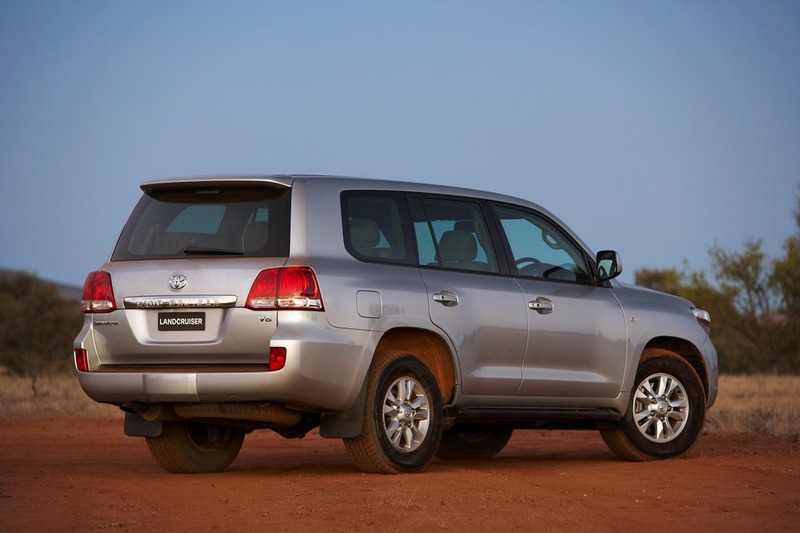 Despite the fact that they are within a few cms of being the same size, the Jeep Grand Cherokee and Toyota LandCruiser are in different classes but last month 1785 Jeep GC’s were sold and only 778 Toyota LC200’s. The facts speak for themselves. Would I buy one? I love it, but no, I’d buy the SRT8 for 50k less and a sporty mini SUV for Him Indoors. Gay cars fit for a queen?